Glitch from one scene to the next with TransGlitch from Pixel Film Studios. With TransGlitch users can create a glitch of their own with a click of a mouse all within Final Cut Pro X. Users have total control over shape scale, radius, point amount, shape randomization, scale randomization, horizontal displacement, vertical displacement, warp amount, noise displacement, noise type, pixel amount, red shift, blue shift, green shift, tint color, tint intensity, and much more for infinite possibilities. With TransGlitch users can choose from up to 30 individually designed and fully customizable glitch transitions with infinite possibilities. 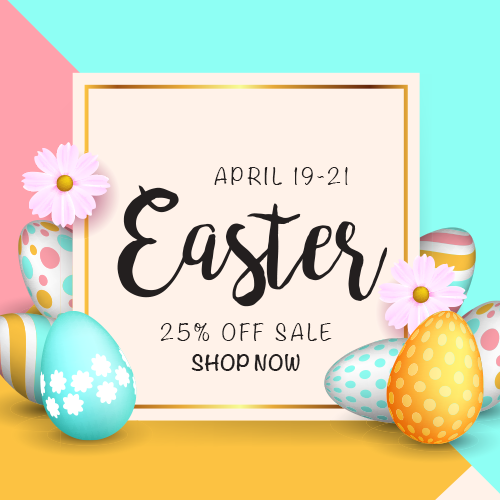 Users can choose from either glitches with pixels, pixels and shape overlays, RGB split, shapes and noise, tint and scale, tint and scale with pixels, pixels and shapes with drop zone, RGB split with drop zone, and much more. With TransGlitch users can click multiple randomization generators, adjust multiple parameters, and more to get a new look each and every time, all within Final Cut Pro X. With TransGlitch users have total control over shape scale, radius, point amount, shape randomization, scale randomization, horizontal displacement, vertical displacement, warp amount, noise displacement, noise type, pixel amount, pixel radius, pixel saturation, shape blend, shape color range, red shift, blue shift, green shift, tint color, tint intensity, and much more. With TransGlitch users are given total control to create a new glitch each and every time leaving infinite possibilities. With TransGlitch, as a transition, users can place each preset in-between their footage, or slice their footage in any section and drop another. As a transition TransGlitch can be stretch or shortened to any timeframe desired, and still create a random glitch each and every time. 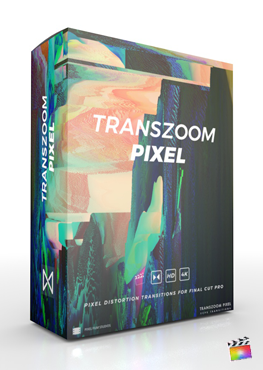 TransGlitch was designed to be a flexible and completely customizable glitch transition built for any skill level all within Final Cut Pro X.
TransGlitch was professionally designed to work seamlessly inside of Final Cut Pro X. As a FCPX transition effect, each TransGlitch preset can be dragged and dropped onto the users media and previewed in real time. With the published parameters found in the FCPX inspector, users have the ability to make further adjustments with just a few clicks of a mouse. Where do I find TransGlitch? Once the installation is complete, you can find TransGlitch in the FCPX Transition library.